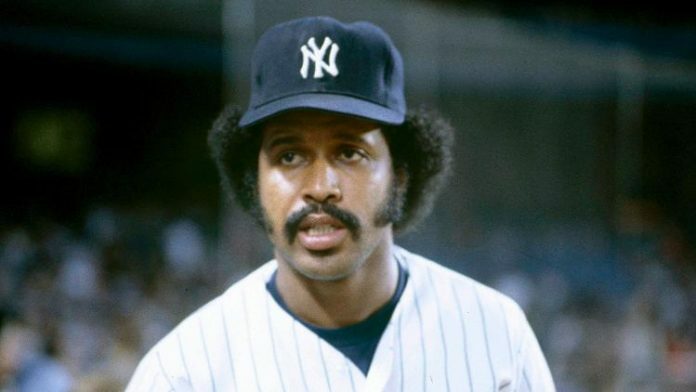 Oscar Gamble was an American baseball player who played for 17 seasons from 1969 to 1985. He is known for playing in different teams including New York Yankees, Chicago Cubs and Texas Rangers. As of 2018, Oscar Gamble net worth is estimated to be around $1 million. Gamble was born on December 20, 1949 in Alabama to Sam Gamble and Mamie Scott. He started his professional baseball career in 1969 playing with Chicago Cubs. Known for his afro hairstyle and powerful swing Oscar played for seven teams: Chicago Cubs, Philadelphia Phillies, Cleveland Indians, New York Yankees and Chicago White Sox for two times, San Diego Padres and Texas Rangers. His career peaked in 1977 with the White Sox when he hit 31 home runs and tallied 83 RBI. In 1979, with Texas Rangers, he had .358 batting average. In 1976, Gamble helped Yankees to win their first American League pennant in 12 seasons hitting 17 home runs and 57 RBI. During his 17 season, he had .265 hitter, 200 home runs and tallied 666 RBI. After retirement, he became involved in youth baseball. Oscar was married to Lovell Woods Gamble. Together they have two son named Sean and Shane Gamble and a daughter named Sheena Maureen. Sean was a player in Philadelphia Phillies Organization and Shane played in junior college. 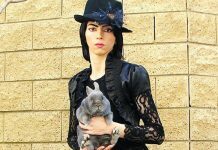 On January 31, 2018 at the age of 68, Oscar died of ameloblastic carcinoma.